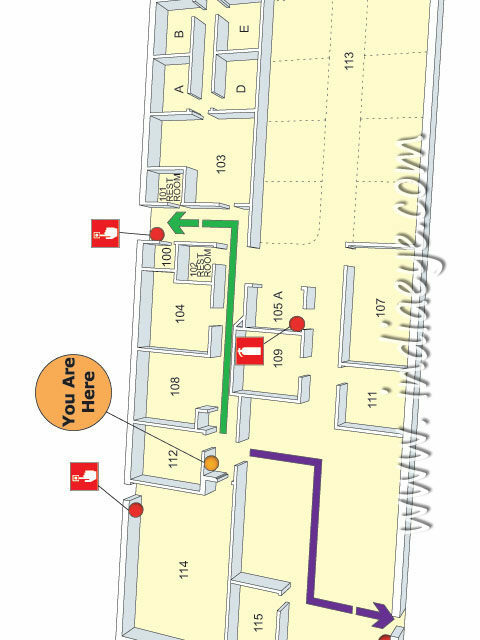 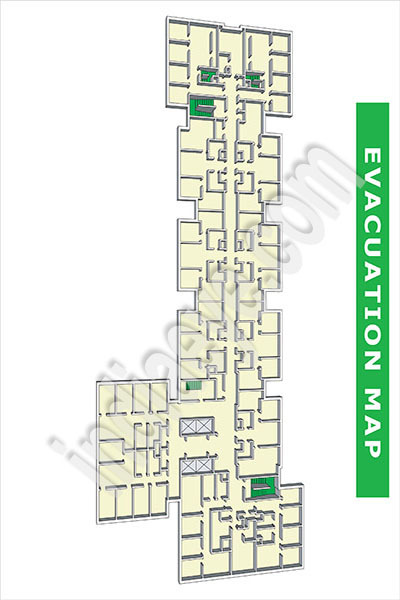 We convert scans or hand drawings of Evacuation Maps, Site plans, Apartment plans, Building Plans and Maps to 2D and 3D vector formats. 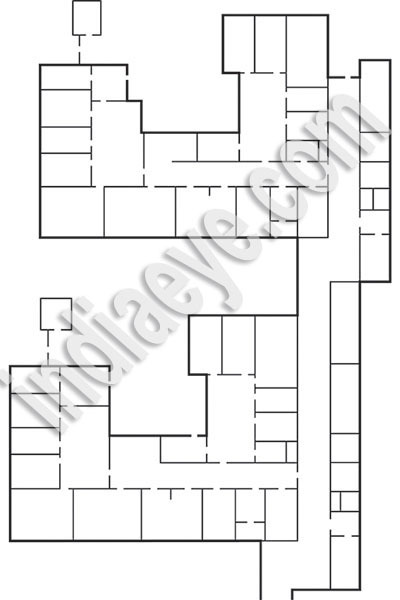 The plans are redrawn using vector software. 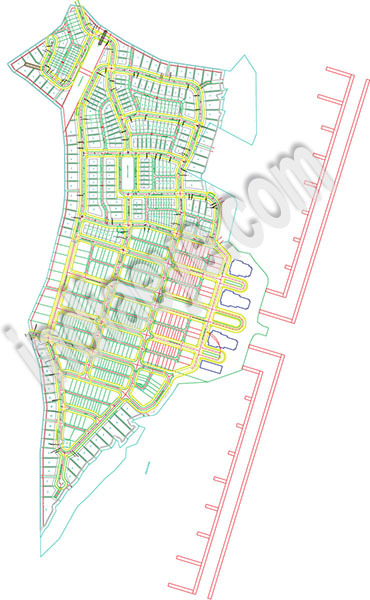 We do not use any auto-vector software, we trace the drawings manually using 2D and 3D sofware.